With 85% of consumers searching for local businesses on the web, your online presence is now more important than ever before. Whether you want to attract new customers, stand out amongst the competition, or get chosen more often, harnessing the power of the internet is an important step to take. SinglePlatform understands how important your business’s online presence is so we’ve created The Ultimate Checklist to help you get discovered and chosen today. Thank you! 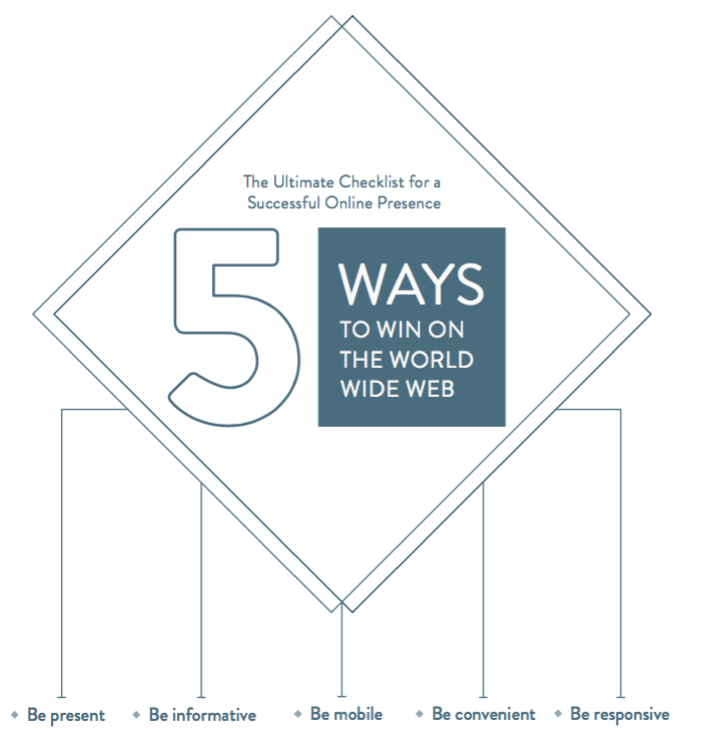 Click here to download The Checklist.